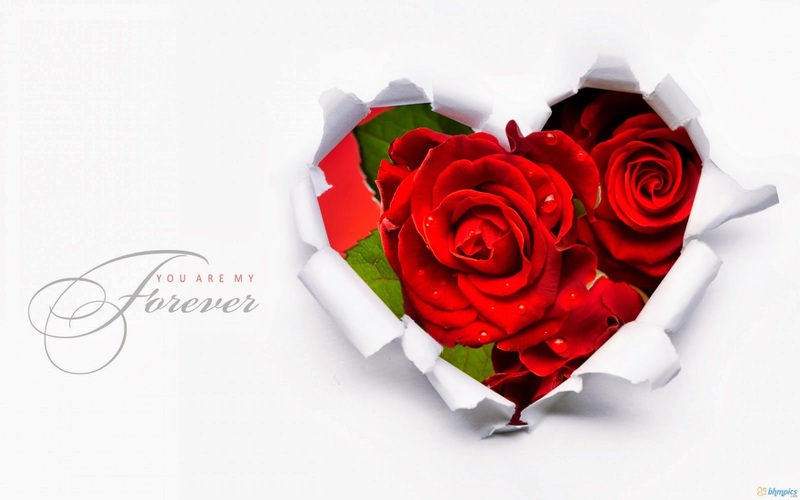 If your are looking for a romantic way to surprise your special person, send her or him an image with red roses, could be a good idea, remember that these kind of flowers are the best representation of love, passion and romanticism. Below you will find an interesting selection, choose the best image and make true your dream about give her or him a romantic experience. 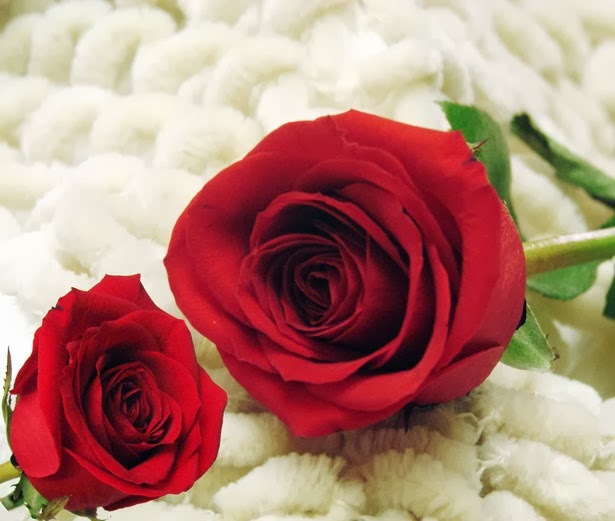 A couple of red roses on a white blanket. 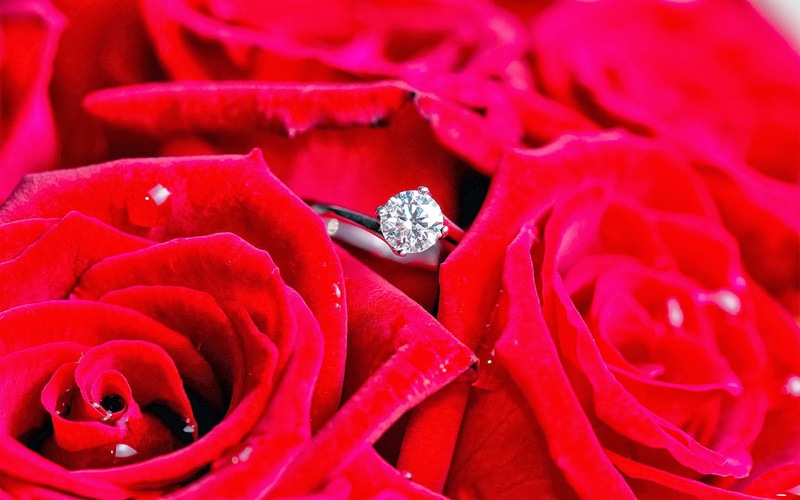 Red roses with a couple of engagement rings. Red roses leaving from a paper in shape of a heart. 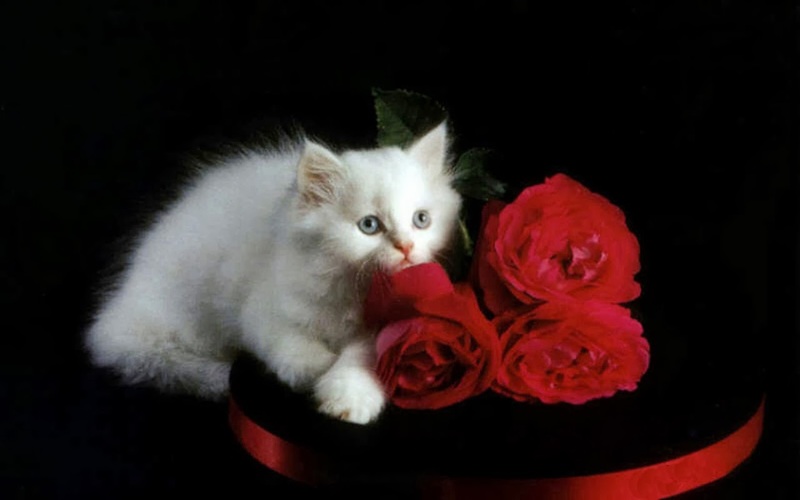 A white cat with three red roses and a lace. 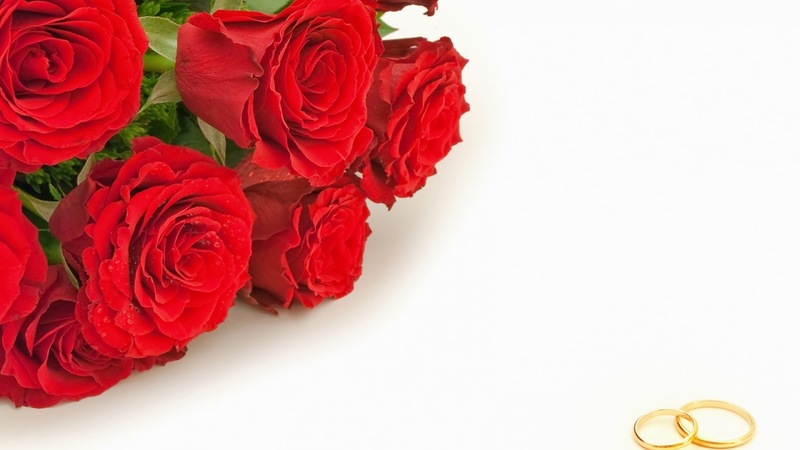 Red roses with a engagement ring in the middle. 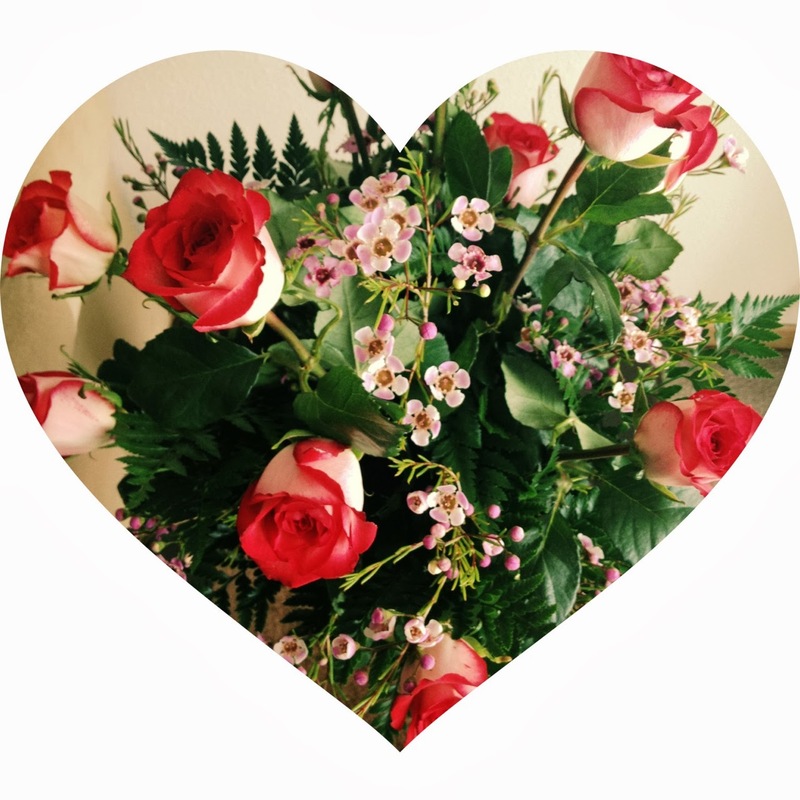 A red rose bouquet with a frame in shape of a heart. 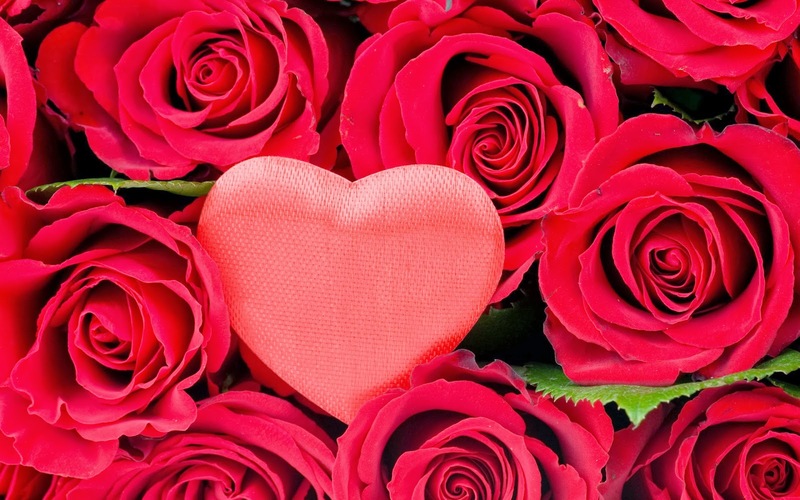 Many red roses with a heart in the middle. 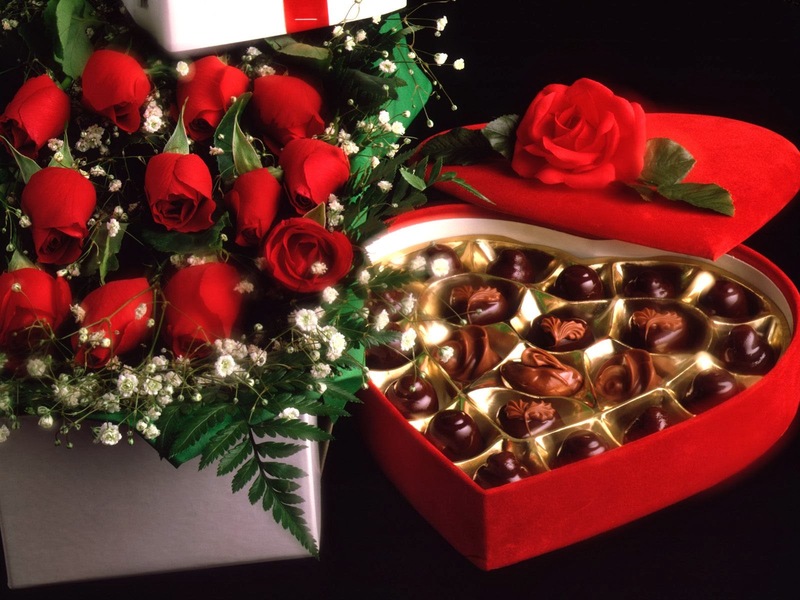 A red roses bouquet with a box of chocolates. 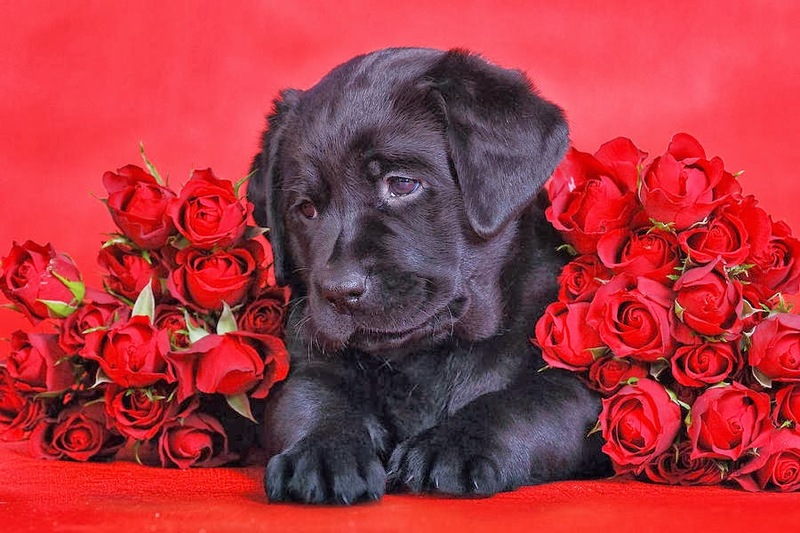 A black dog surrounded by many roses. 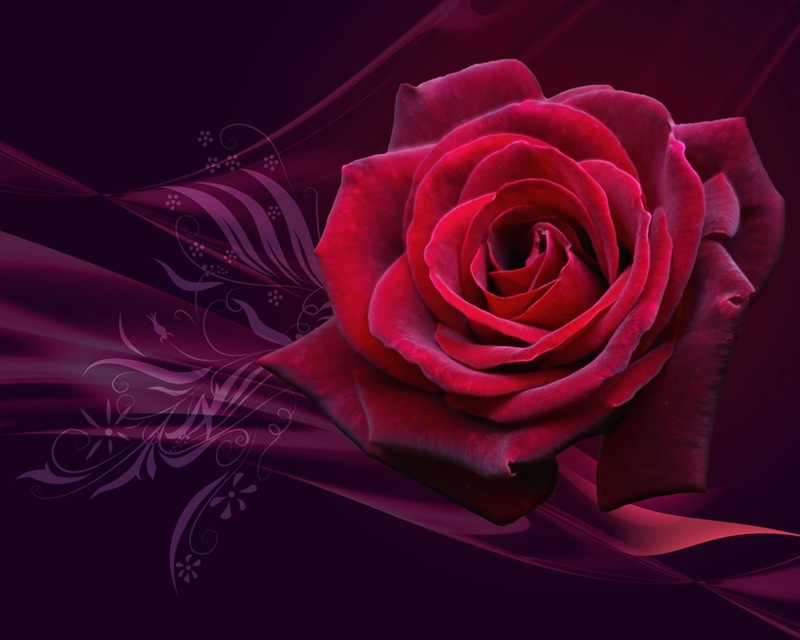 A single red rose with a maroon background.